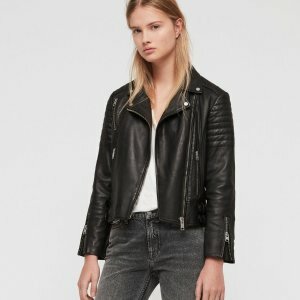 Allsaints US offers up to 70% off Outlets. 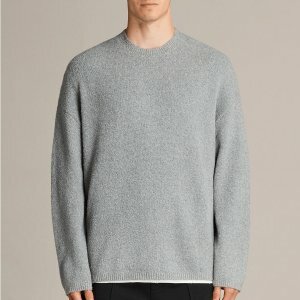 Allsaints US offers up to 70% off Shop Men's Outlet. 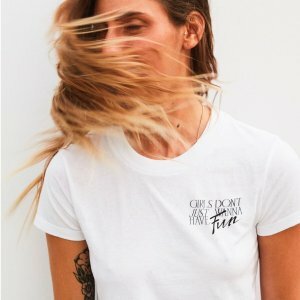 Allsaints US offers International Women's Day Collection T-shirt from $58. 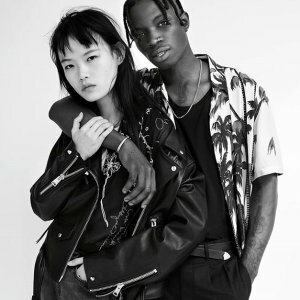 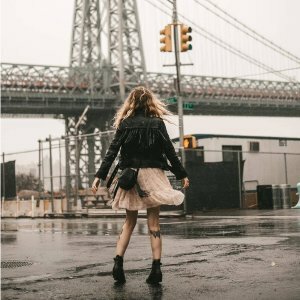 Allsaints US offers Spring 19 Collection-Motion Pictures Sale. 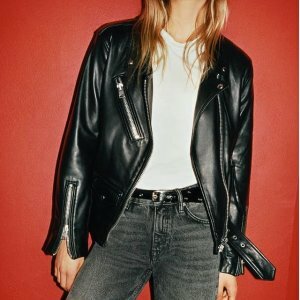 Allsaints US offers new in Selected Valentine's Gifts. 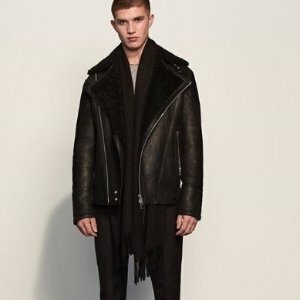 Allsaints US offers an up to 50% off + extra 20% off Sale. 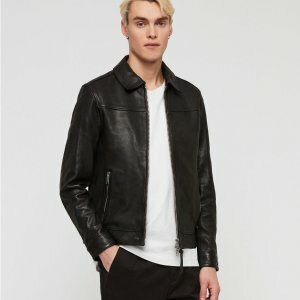 Allsaints US offers an extra 20% off Sitewide. 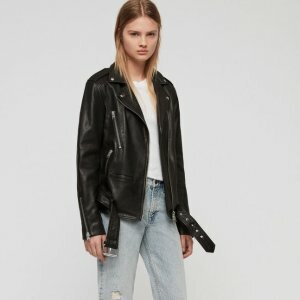 Allsaints US offers up to 50% off Women's Sale. 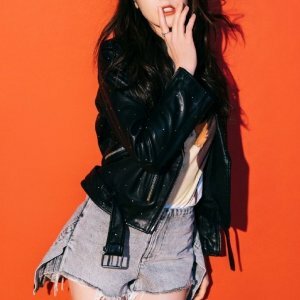 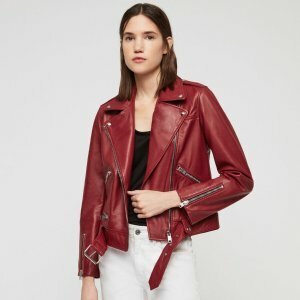 Allsaints US offers up to 40% off Women's Sale. 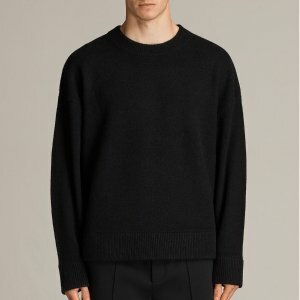 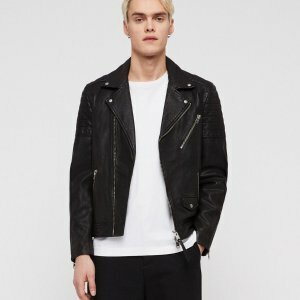 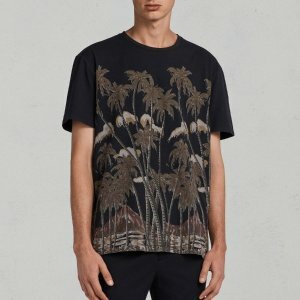 Allsaints US offers up to 40% off Men's Sale. 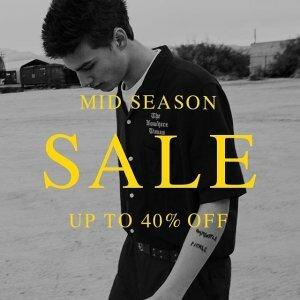 Allsaints US offers up to 40% off Sale. 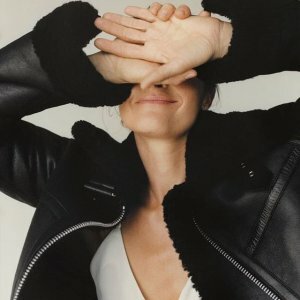 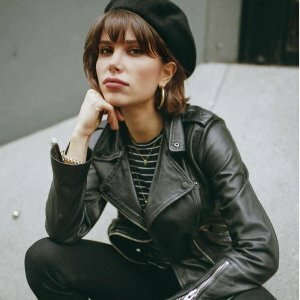 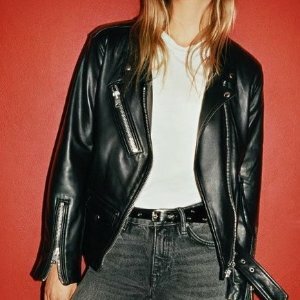 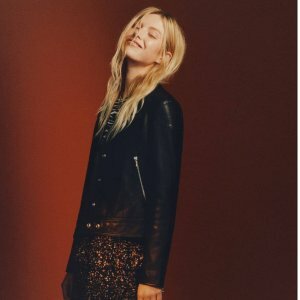 Allsaints US offers 30% off everything sale. 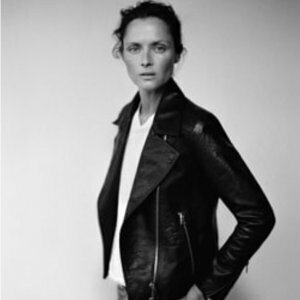 Allsaints US offers Selected Holiday Gifts. 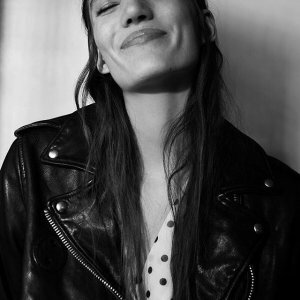 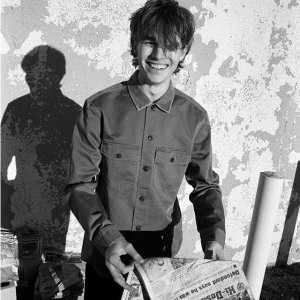 Allsaints US offers new arrivals Clothing. 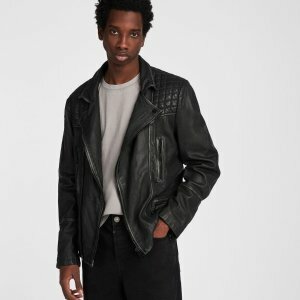 Allsaints US offers up to 40% off Outlet Sale.